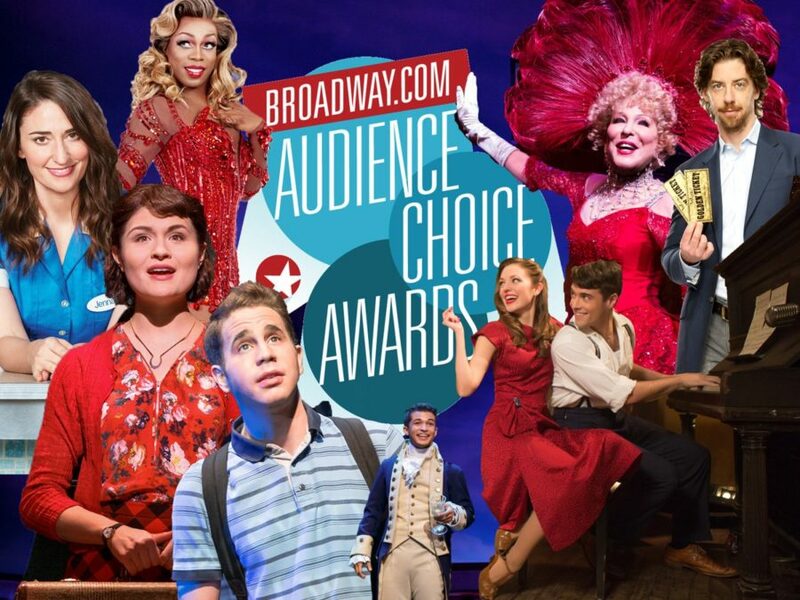 18th Annual Broadway.com Audience Choice Awards Sets Date! The date is set! The 18th Annual Broadway.com Audience Choice Awards will be presented at a private reception on May 25. Each year, the excitement of the Broadway season culminates at our consistently star-studded event, as the theater world’s most democratic award is handed out. In recent years, the ceremony has featured award winners Kristin Chenoweth, Darren Criss, Helen Mirren, John Gallagher Jr., Megan Hilty and the entire Hamilton principal cast, including Lin-Manuel Miranda. Who will be among this year's winners? That's your call!